New Mexico's Attorney General Hector Balderas has recently announced a new initiative to identify and fight Medicaid fraud, abuse and neglect. By collaborating with state agencies and Medicaid providers and focusing on known patterns of fraud, law enforcement has pledged to protect America's most vulnerable population, including elderly and disabled individuals, shielding them from exploitation and abuse. Sources say the new crackdown on Medicaid fraud will not be limited to official investigations, as the Attorney General is also launching a community outreach campaign, to obtain information about cases of systematic abuse and neglect at care facilities. In Albuquerque and El Paso, two TV commercials will run to encourage victims and witnesses to speak out. New Mexico Medicaid fraud and neglect at long term care facilities can report online or call the reward line. The federal government has granted the Attorney General’s Medicaid Fraud Control Division permission to proactively look for patterns of fraud, rather than waiting for victims or whistleblowers to come forward. Long-term care facilities are a special focus of the initiative, as they have been home to countless cases of shocking abuse and neglect over the last few years, in most cases, accompanied by Medicaid fraud. To identify patterns of fraud, the Attorney General has been granted direct access to Medicaid billing data, to facilitate the singling out of potentially fraudulent claims. This is the first time a local AG requests this privilege in order to fight New Mexico Medicaid fraud. “Protecting taxpayer dollars and care for vulnerable elderly and disabled individuals in our community is a priority for our office. We are committed to developing innovative ways to address these problems, and work toward a more proactive model,” Balderas commented. Balderas hopes the initiative will lead to building new strategies to fight fraud and increase the safety of the Medicaid system. 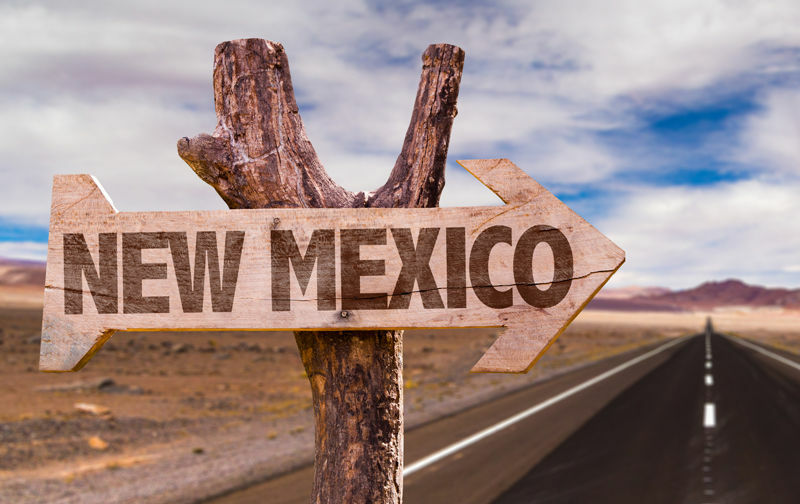 As New Mexico's population rapidly ages, its large Medicaid-covered population will require massive resources, and the state cannot afford to keep losing millions of dollars to Medicaid fraud. By 2027, New Mexico will rank fourth among the US states with the largest percentage of inhabitants over the age of 65.